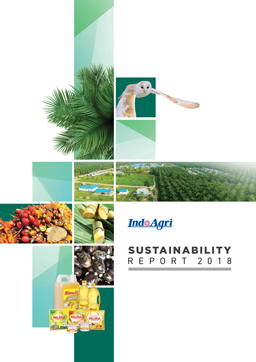 The Group follows a vertically integrated agribusiness model with principal activities that span the entire supply chain from research & development, oil palm seed breeding, oil palm cultivation and milling to the refining, branding and marketing of cooking oil, margarine, shortening and other palm oil derivative products. The Group has garnered leading market shares in the Indonesian branded cooking oil, margarine and shortening markets. As a diversified agribusiness group, we are also engaged in the cultivation of rubber, sugar cane and other crops. 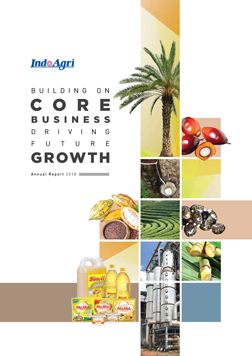 2016 © Copyright Indofood Agri Resources Ltd. All Rights Reserved.